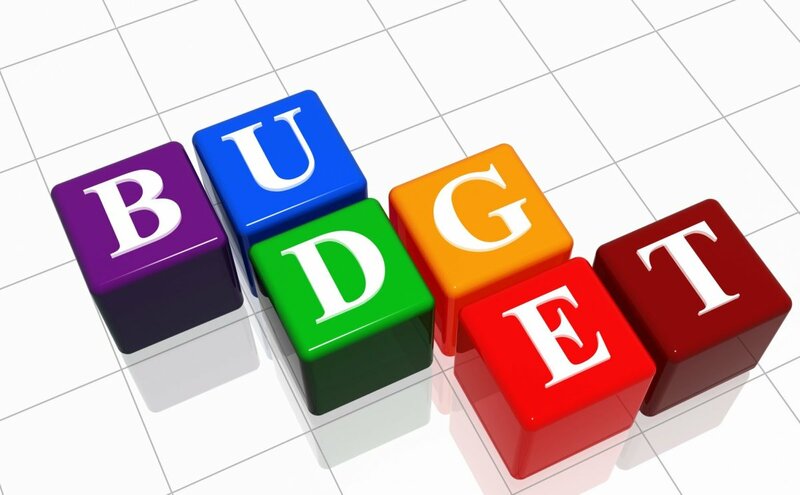 Budgeting is not a simple process as it seems, be it for personal or business use. Various skills are needed to develop, agree, negotiate and manage budgets. 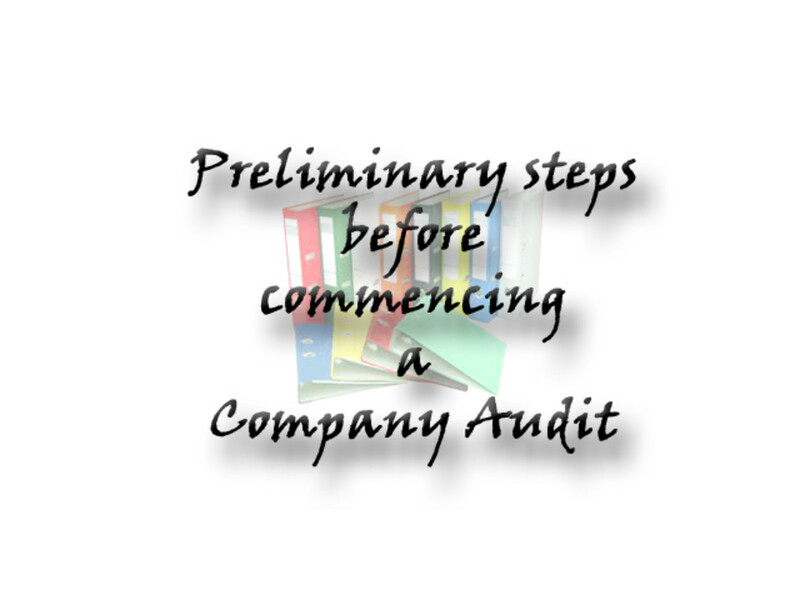 Preliminary steps before commencing a Company Audit; Verification of Appointment, Verification of Memorandum, Verification of Articles, Verification of Prospectus, etc. 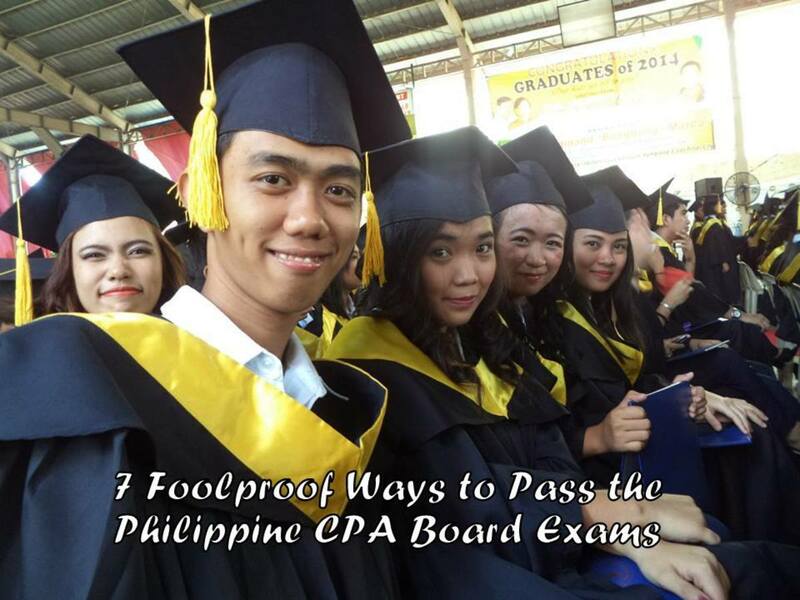 The CPA (Certified Public Accountants) Board Exam is one of the toughest government examinations in the Philippines. 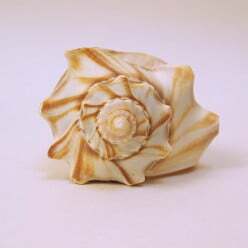 It takes five years of rigorous studies and a six month period of review at the CPA Review Centers. 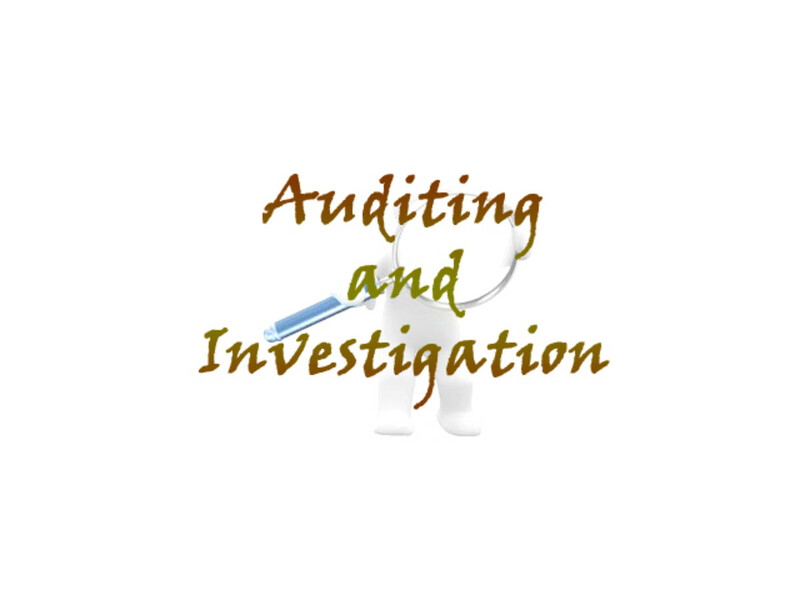 Auditing is systematic examination of books and records of an organisation to confirm whether the prepared financial statements are giving true and fair view or not. 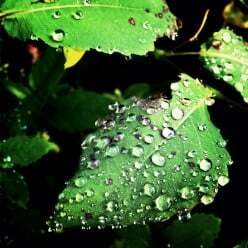 Systematic investigation of books and records to fulfill a specific purpose is called investigation. 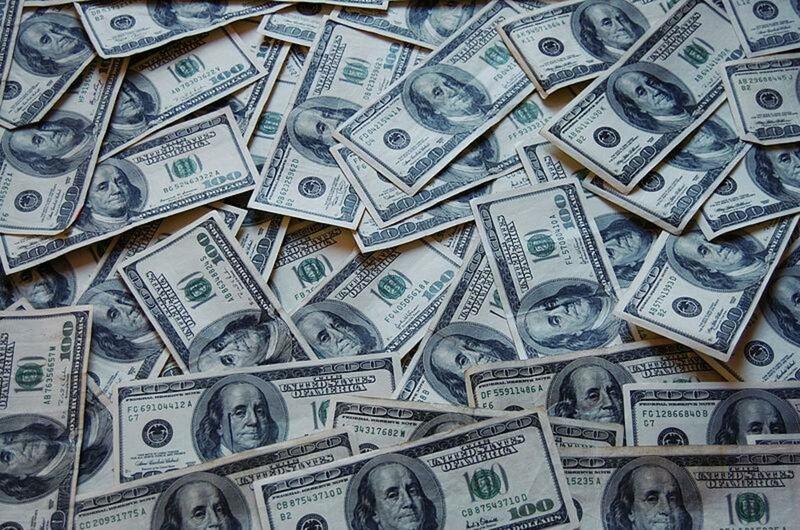 Great budgeting tips and a free accounting template. 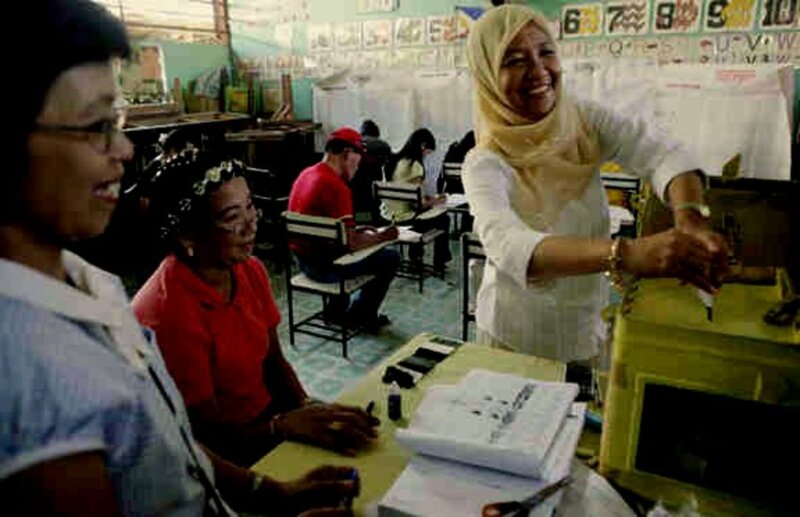 The Commission on Audit (COA) under the 1987 Constitution of the Philippines, prescribed the adoption of the New Accounting System for the Barangay that was implemented beginning the fiscal period, 1987. 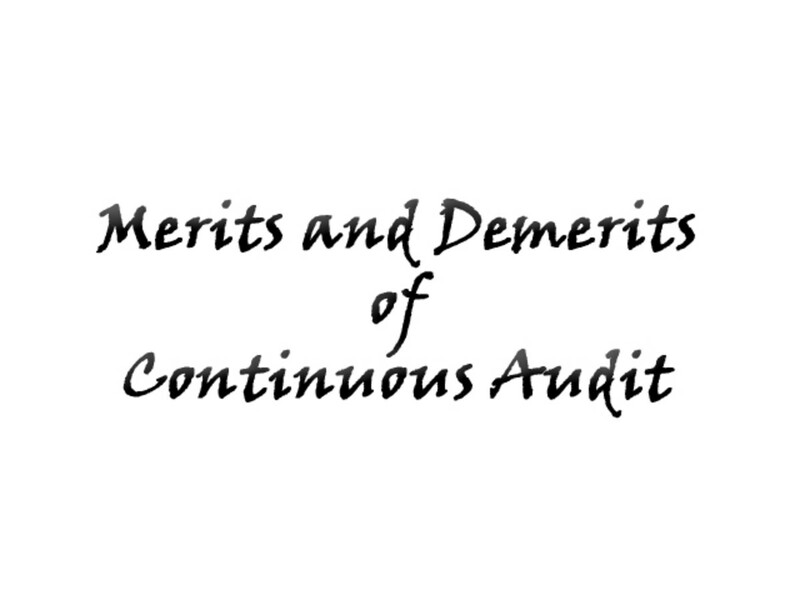 Merits of Continuous Audit and Demerits of Continuous Audit. 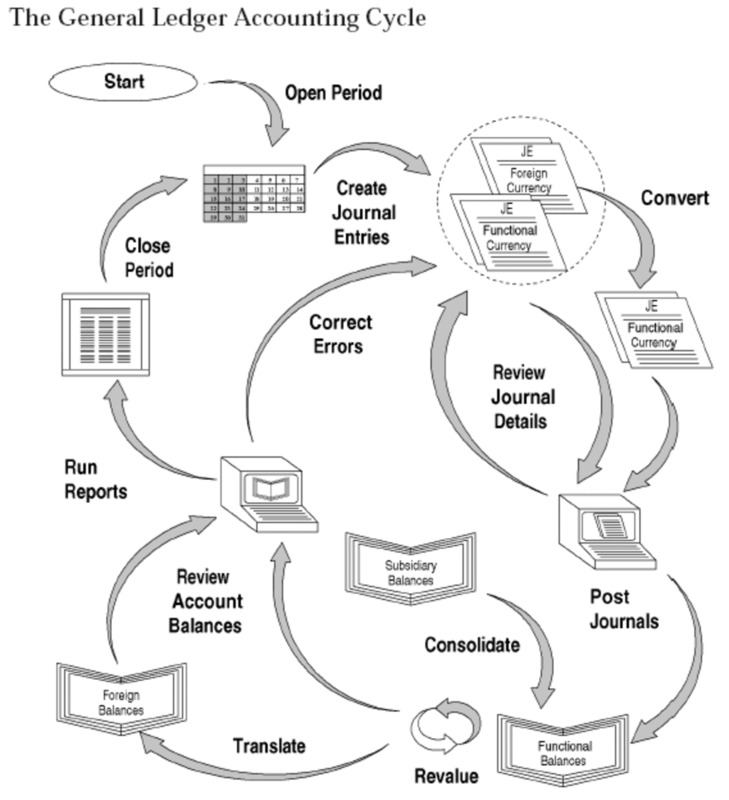 Audits can be classified into two groups namely; periodical audit and continuous audit.